To change your password, click on the "Preferences" tab in your menu bar, and click on the "Change Password" button. Then select "Change Password" from the overhead menu. Then, enter your old password, and your desired new password. 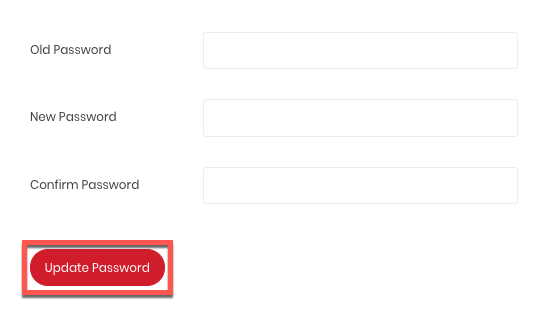 Click the red "Update Password" button at the bottom of the page.